On Monday April 16th UCSF Benioff Children’s Hospital Oakland proudly unveiled the Credit Unions for Kids Pediatric Rehabilitation Terrain Park in our new Outpatient Center. Five years in the making, the Terrain Park will better equip our staff to meet the needs of children rehabilitating from a traumatic injury. 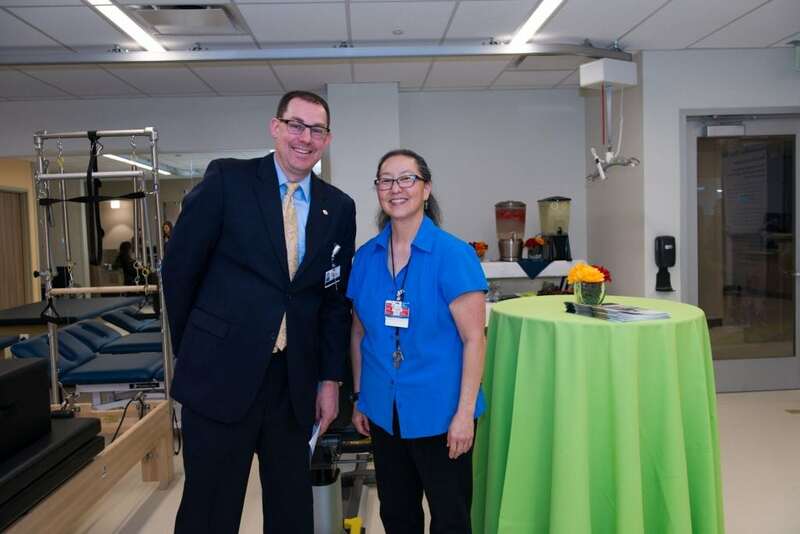 This incredible new space was made possible by the generosity of our Credit Unions For Kids Program, a coalition of Credit Unions dedicated to raising money for their local Children’s Miracle Network hospital. 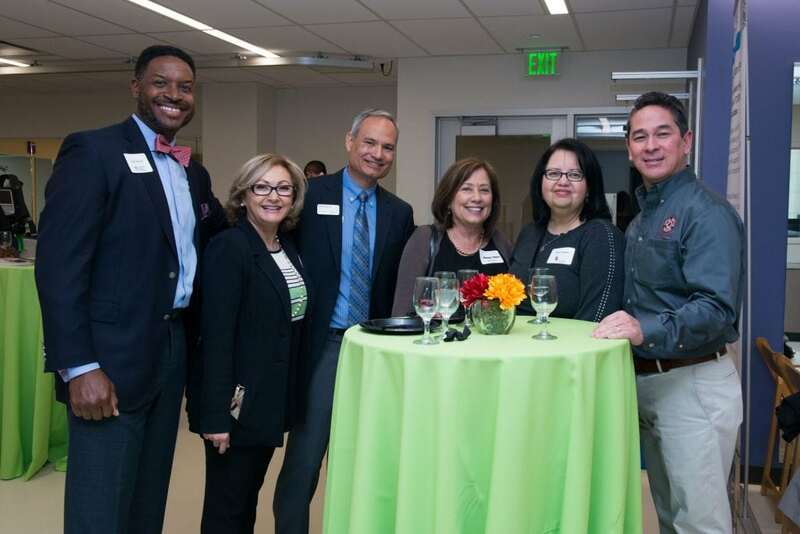 To celebrate Credit Union leaders from around the Bay Area gathered to get a first look at the space and hear from hospital leadership about the impact that it will have on kids in our community. 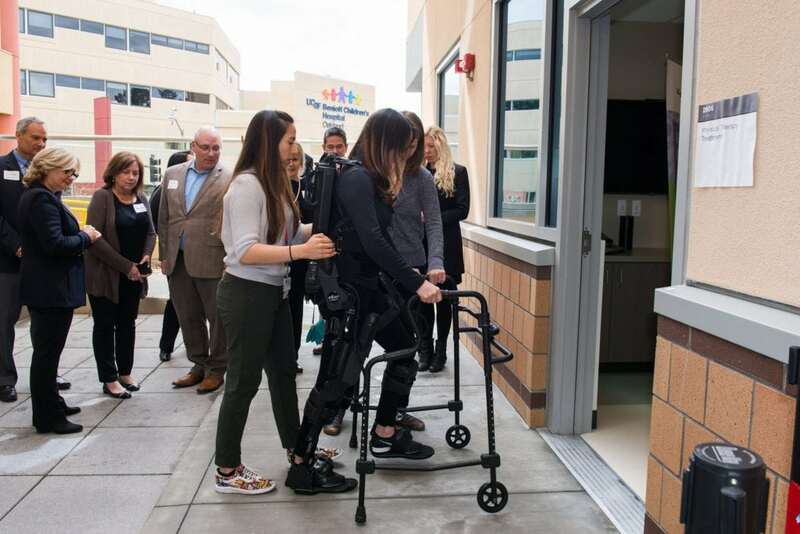 During the event, staff from our Pediatric Rehabilitation department demonstrated the new exoskeleton, a device designed to help patients get back on their feet supporting re-learning of correct step patterns, weight shifting, and potentially mitigating compensatory behaviors. 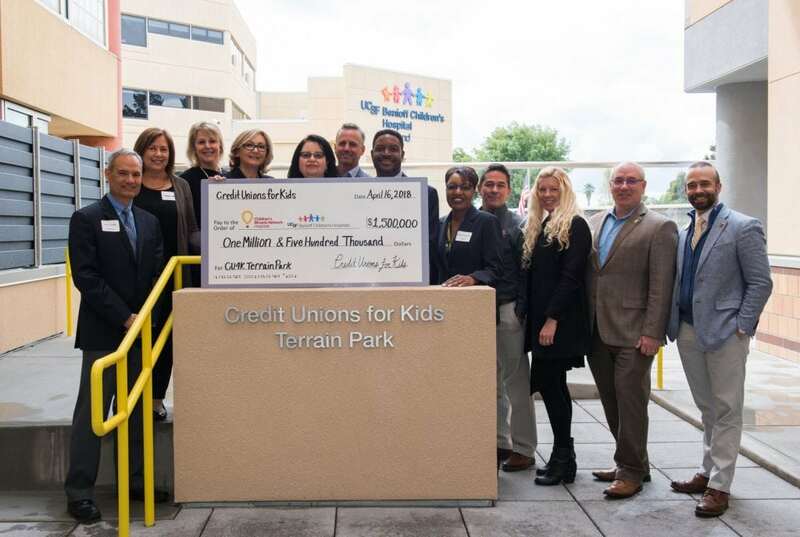 In 2013 Credit Unions from around the Bay Area pledged to raise $1.5 million to fund the Credit Unions For Kids Terrain Park. Since that time the program’s fundraising efforts have grown exponentially every year through events like the Credit Unions for Kids Wine Auction, Northwest Classic Golf tournament (formerly Dave & Dan Golf Tournament), Sactown Run and Credit Unions For Kids Golf Tournament.